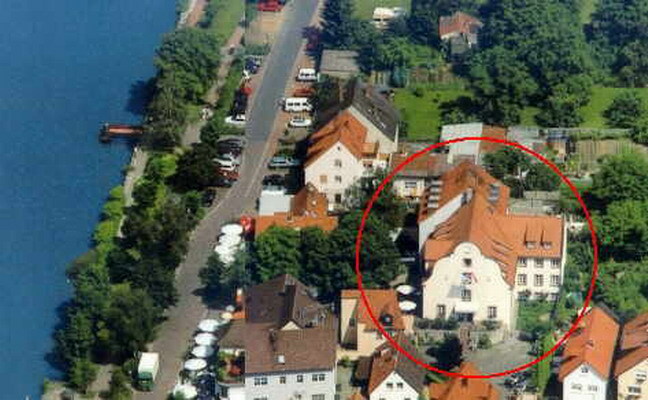 The Hotel am Main can be reached comfortably by car, train* or ship. It is idylically and peacefully situated on the river Main, far away from traffic roads. 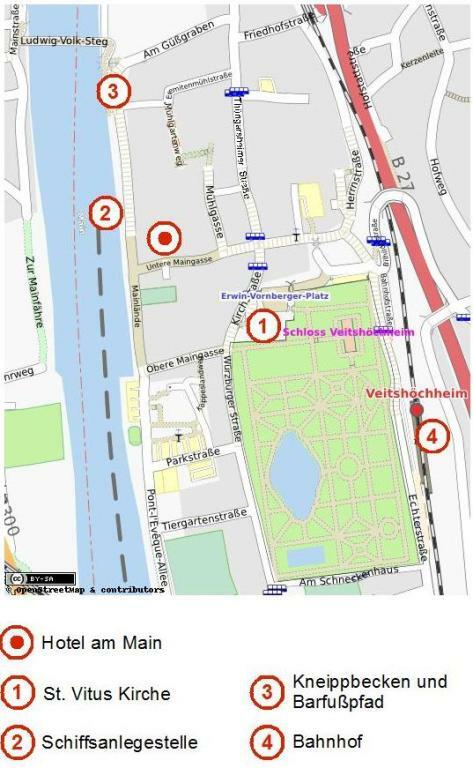 It is just a few minutes' walk to the city center, several restaurants, shops and the famous Hofgarten.